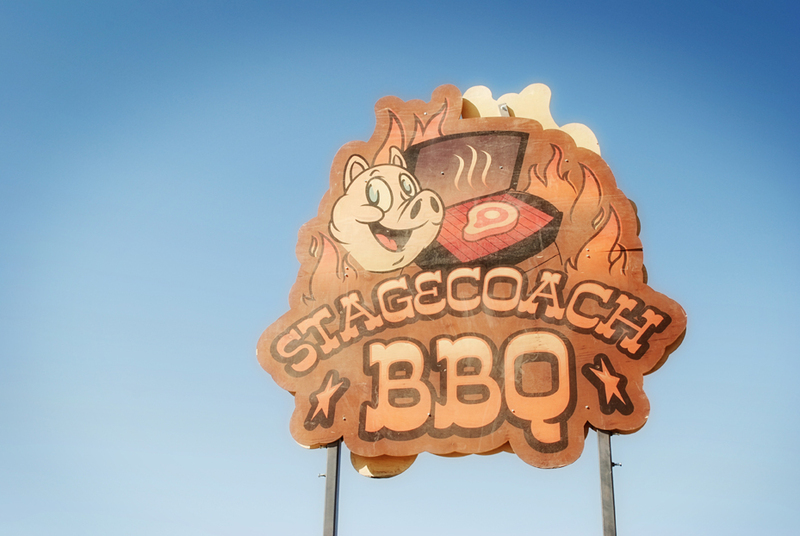 With weeks of planning, Rooftop BBQ is heading to Stagecoach Thursday morning to compete plus vend to the public for the three days of the shows. I don’t know about you but I am most excited to see Steve Martin perform. 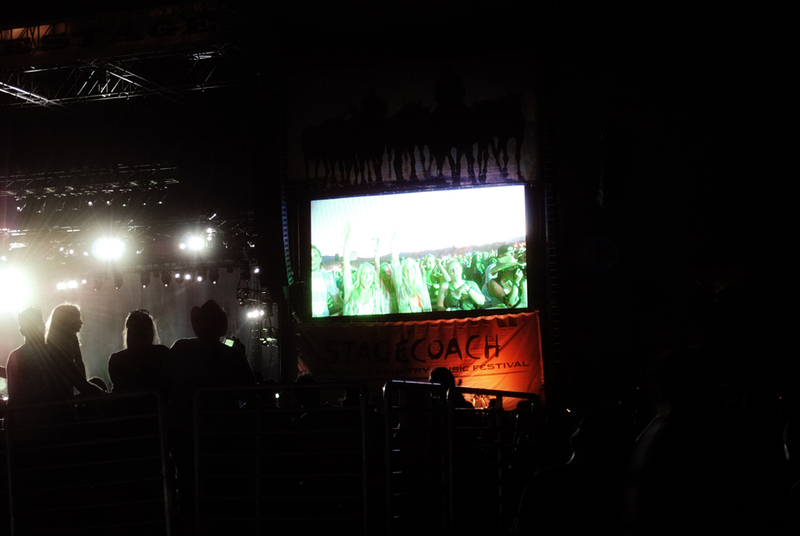 I may be the only one who is more excited for a band that isn’t even headlining. So who else is going?? I was looking up photos for the Rooftop blog yesterday so I thought I’d share some from the event last year too! 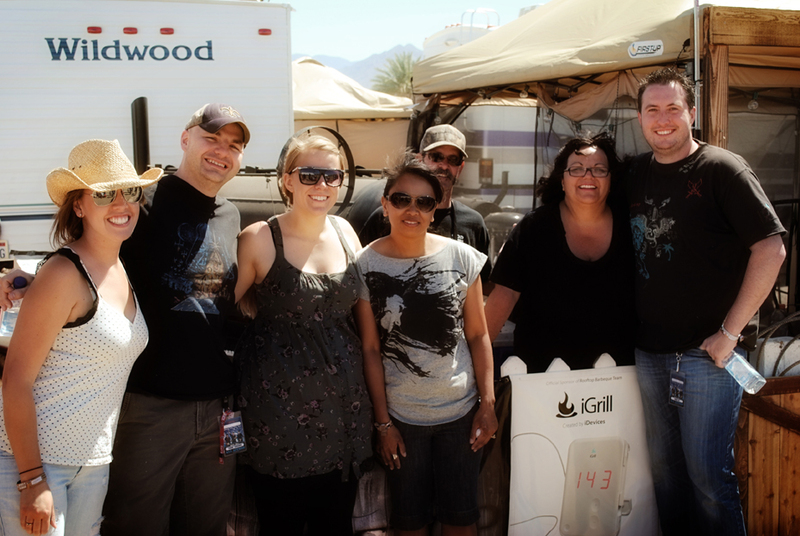 Like when we met some of the members of the Rascall Flatts band! 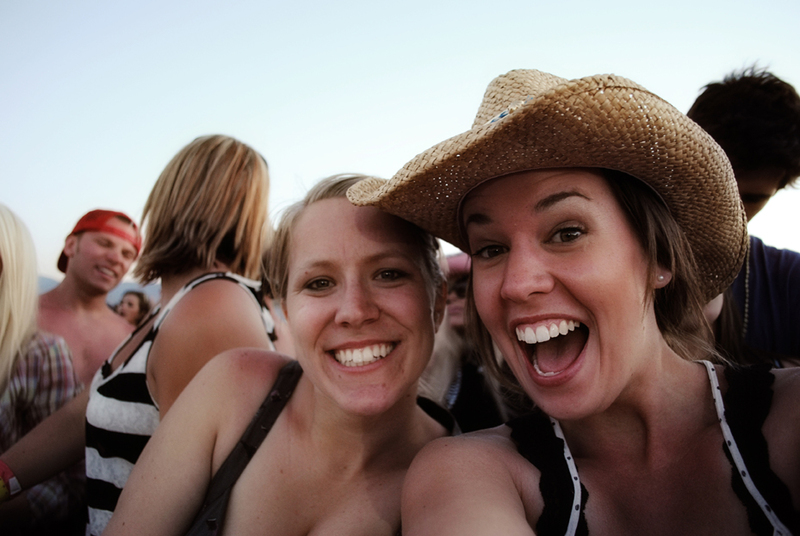 Or like when Lauren and I finally figured out we could save seats before the public and we were on the jumbo screen! 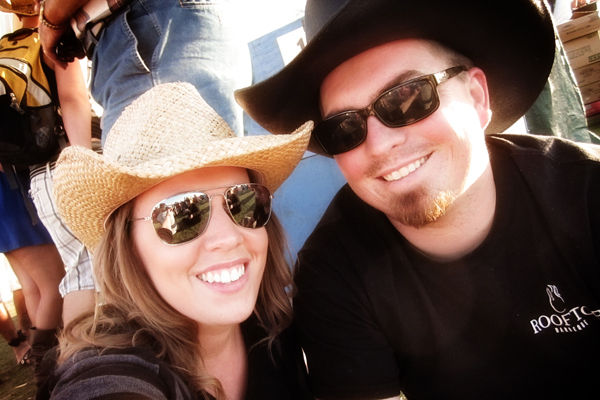 I am especially excited for next week when my hubby can finally relax after a very long month of work and BBQ! But seriously, who’s going?? Let’s meet up! 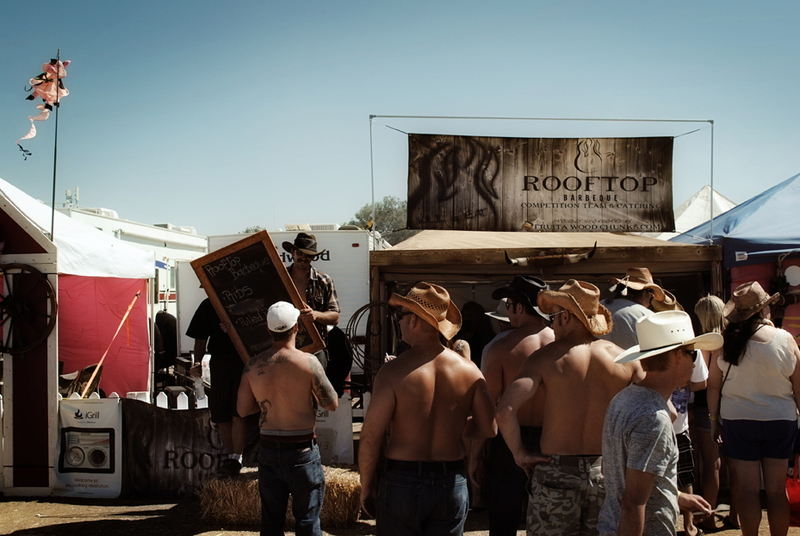 And if you are going to be there, make sure you come by our BBQ booth: Rooftop BBQ!